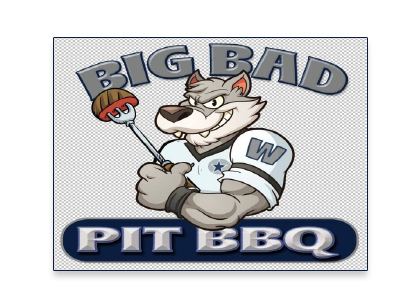 Online ordering menu for Big Bad W Pit BBQ. Welcome to Big Bad W Pit BBQ in Stafford, Virginia. We serve Smoked Ribs, Smoked Whole Chicken, Chicken Wings, Pulled Pork Sandwich, and more! Find us east of I-95 near Aquia Pines Camp Resort. Order online for carryout or delivery!